Are you stressed and want a stress ball, maybe you want to learn juggling, want some hacky sacks. 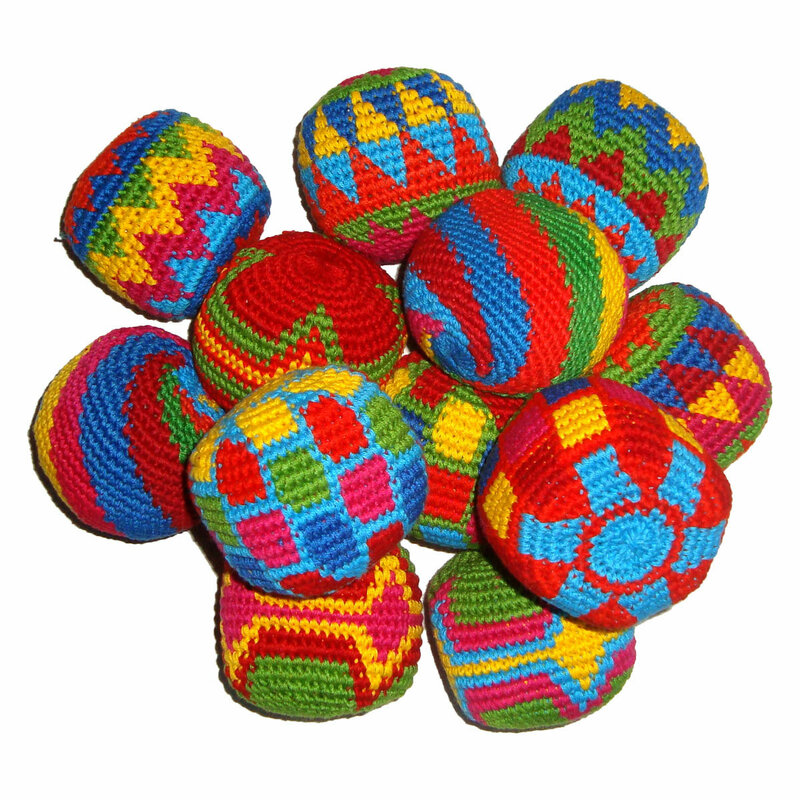 These are Stress Balls or Hacky sacks. Squeeze me, kick me, throw me, juggle with me, play hacky sack with me.